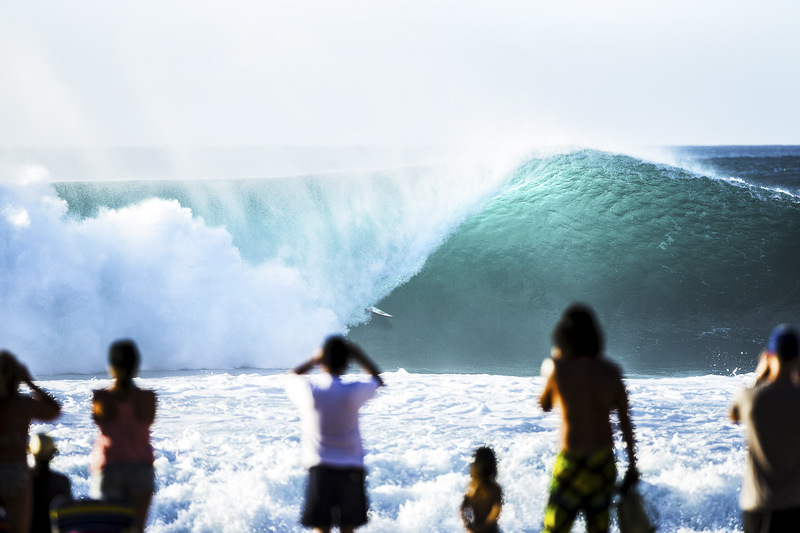 Shot from this angle, with people so close to the action, Pipeline reminds me of the gladiators in the colosium. It truly is a battle to the end. Here, Mark Healey, tackles a beast.